More Food, More Music, More Fun!!! 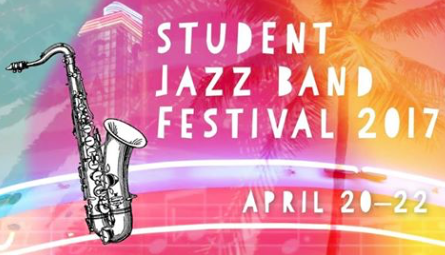 The Alabama Jazz Hall of Fame's Annual Student Jazz Band Festival brings together hundreds of young musicians to celebrate America's original art form, jazz. Middle school, high school, and college & university jazz bands will perform in the historic Carver Theatre. Each band will receive numerical scores, and three (one from each Festival Division) will earn the honor of "Band of Distinction" Click here for more info. 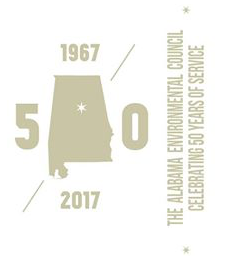 The Alabama Environmental Council is celebrating 50 years of service! Come help us celebrate at our 21st Annual Green Tie Affair. We will have music, food, drinks, and a live raffle! Food from El Barrio, Beer from Cahaba Brewing Co., and Wine! With performances by Dead Fingers and Tragic City and access to the Rojo After Party with DJ Audiovore from Bham Mountain Radio! Click here for more info. 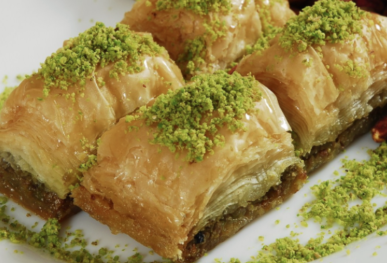 Come enjoy a weekend filled with fun, delicious Lebanese food, and entertainment. Bring your family, friends, children! It's perfect for everyone. There will be a live band from New York outside and live traditional dancing inside the church performed by the youth of St. Elias. There will also be silent auction rooms feautring a variety of offerings, including vacation packages and gift certificates to restraunts, as well as much more! Click here for more info. 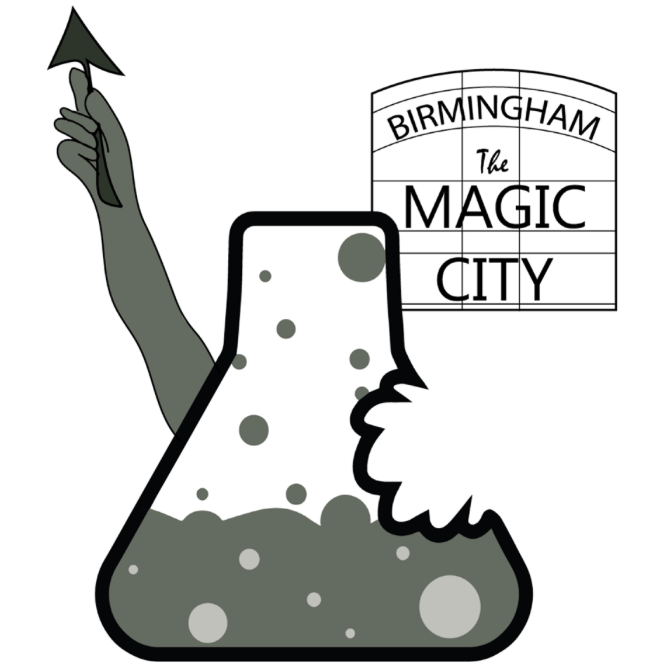 Presented by Birmingham Oddities! Fifteen artists and artisans will be set up inside Homewood's Red Hills Brewing Co. to showcase and sell an eclectic mix of art! Covering many styles and mediums there will be something for everyone! Photography, pop culture, lowbrow art, horror art, sculpture, collage and mixed media, fine art, prints, originals and a lot more! Click here for more info. It's about time we let you in on all the details for Seasick's craziest day of the year. 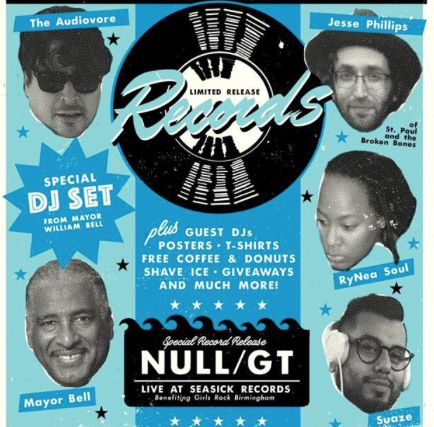 DJ sets from Mayor William Bell, Suaze, RyNea Soul, Jesse Phillips (St. Paul & The Broken Bones), & The Audiovore! 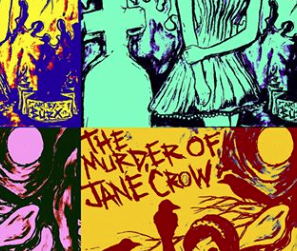 Limited edition screen printed posters & t-shirts from Yellowhammer Creative! Free coffee from Crestwood Coffee! Turntable giveaway in conjunction with Birmingham Mountain Radio! Ticket giveaways to Sloss Fest, Brian Wilson, & more! Calling all high school seniors! 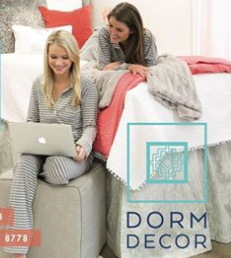 Time to design your new college dorm room! Dorm Decor has everything you need, headboards, bedding, rugs, pillows, storage and our famous bed cubbies. You don't want to miss this! We are giving away FREE throws, headboard pillows, and poufs! Click here for more info. 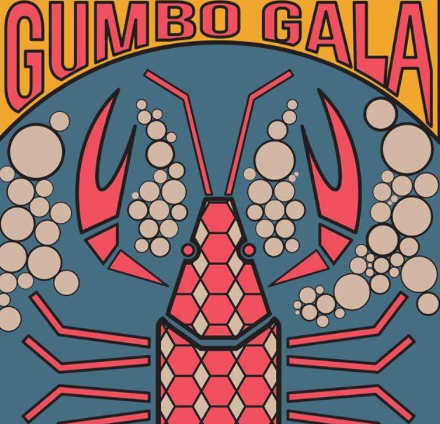 Over 50 cook teams gather and compete for bragging rights to the "Birmingham's Best Gumbo"! Music, Beer and much more! Bring a big appetite and some stretchy pants so you can sample them all! Click here for more info. 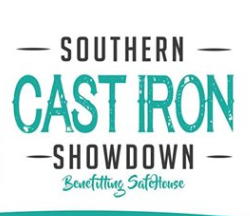 This might be the best cooking competition Central Alabama’s ever seen! With food categories including Sweets, Meats, Fixin’s, and Dough, y’all are sure to find lots to enjoy. You may even ruin your supper! Once your belly's full, you can hang out and cut a rug to the Thomas Henry Band. Click here for more info. 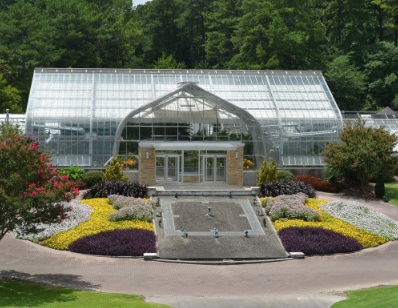 This year, the annual celebration will celebrate the legacy of Dr. George Washington Carver and will be the kickoff of The Gardens new partnership with KultureCity. Earth Day at The Gardens will include exhibitor booths, local vendors, free activities and live music. Click here for more info. 12 bands of Birmingham students, 10-18 years old, take the stage to showcase their talent and hard work. 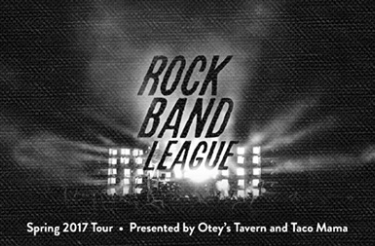 Each band will perform 2-3 songs at the Spring 2017 Rock Band League (RBL) final concert and "Battle of the Bands" at Workplay, presented by Otey's and Taco Mama. Doors open at 2:30pm and performances begin at 3:00pm. Click here for more info. Join in for fun, prizes, and a taste of neuroscience and talk to three UAB scientists about their research in the neuroscience field. The first 20 attendees will receive free bags thanks to ReadCube. We'll also be giving away other fun prizes and have a neuroscience-themed trivia competition! Click here for more info.